With more businesses using IT support services, the question of cyber security keeps dominating. Cybercriminals are increasingly launching phishing attacks to get hold of confidential data from unsuspecting users. One technique that cybercriminals use is unencrypted sites. You know a site is encrypted if it has a padlock icon or if it starts with HTTPS instead of HTTP. However, today, cybercriminals know that everybody is aware of this, and they are now using the very same sites with encryption to launch their attacks. This brings out the question of whether the encrypted sites are safe. How Do Hackers Use Encrypted Sites to Launch Phishing Attacks? Research has found out that about 24% phishing scams actually happen on encrypted websites. This means that even if you see the HTTPS or the padlock item, you still need to do more in finding out whether it is actually legit. Welcome Networks IT services providers are always working hard to keep their clients safe, but the individuals must take extra caution as the scammers rely on them to do exactly as they ask. With the use of encrypted sites, more people are likely to fall prey. Hackers are bound to succeed here as they are even going the extra mile of ensuring the email and text look authentic. For instance, if you receive an email that claims to be from Amazon with a link directing you to an encrypted site, you will most likely fall for this trick. However, if you have never dealt with Amazon or even purchased an item online, then you should most definitely know it is a scam. Nevertheless, many Amazon customers may fall prey here. Does Encryption Make It So Safe? IT support highly recommend encryption because initially it is supposed to make the internet safer. However, this may not always be the case. In fact, as sites that are more legit are encrypted, more phishing sites are also encrypted. However, this does not entirely mean that all phishing sites are encrypted; most of them are actually not. Despite this new development in phishing attacks, encryption is still essential. 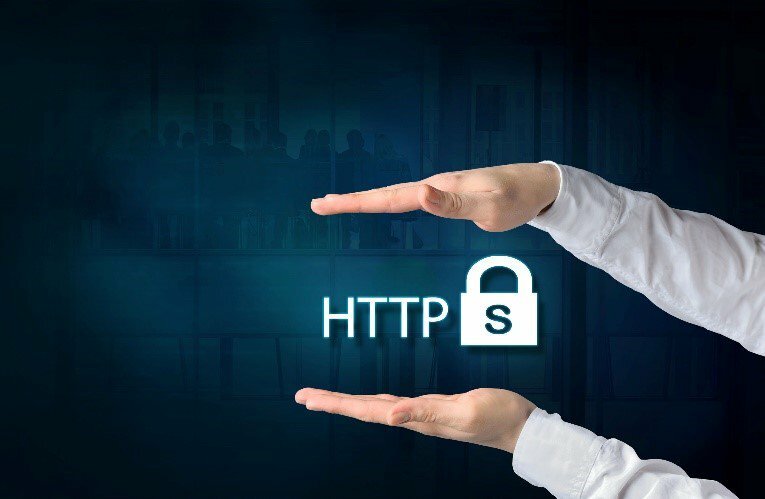 HTTPS sites are also safe than the unencrypted ones. However, be wary when visiting suspicious sites and avoid clicking links anyhow. In addition, be extra cautious in responding requests for confidential data. As phishing and other cybersecurity scams get rampant, no single solution is 100% hacker-proof. However, you should partner with IT support providers in Vancouver for precautionary measures to protect your business. Contact Welcome Networks Inc today and our experts will be there to help safeguard your business against cybercriminals.